Lil' Inker Designs had done it again with a fun new release! 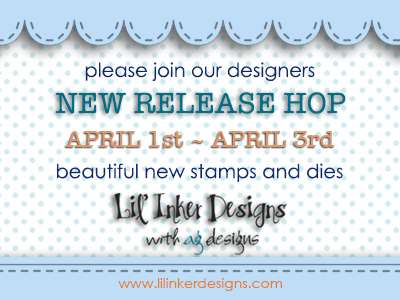 If you are following along with today's hop-the first day of releases, you should have arrived from Judith's Blog. 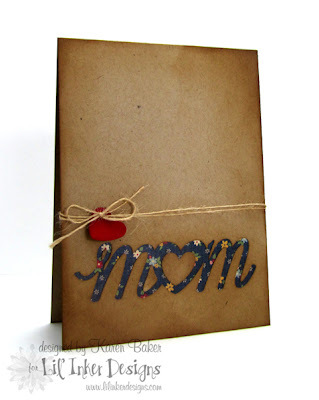 Such a simple card with a lot of detail, I credit it to the amazing "mom" die being showcased today. 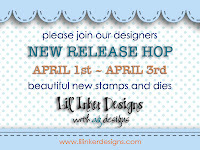 As a reminder: there's amazing product debuting this month, please be sure to stop by the Lil' Inker Blog for details. There is a prize up for grabs too-one winner will be selected from comments lefts on one of the participant's blogs, so please be sure to let us know what you think! 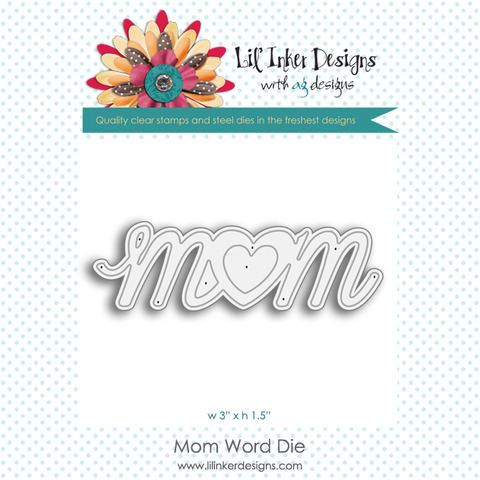 Up next is the delightful Mary. Really. I've got to remember that. I received the chance to play along with the talented Wida's lovely idea, CASADIA, which you can read about more here on her blog. I took the colors and layout, along with major focal elements from an amazing card found here by Susie Wittwer. 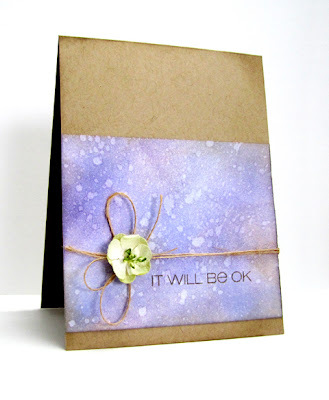 Thanks, Wida, for giving me a chance to play along, and Michele for creating the amazing sentiment featured on this card that can be found on the CAS-ual Fridays Stamps set so aptly called Breathe.